3 "Hosanna in the highest!" There was a video that went viral a few years ago of a four-year-old girl looking in the mirror and exclaiming how much she loved everything in her life. I suspect it went viral because of its infectious positivity and the reminder that we could all use some child-like enthusiasm and gratitude. If we still need this message today, it means we have forgotten in part the beautiful story of Jesus welcoming the children unto him. Those children were able, more than the adults, to receive the Kingdom of Heaven like a gift, with unquestioning joy and gratitude. Jeannette Threlfall said that she often wrote her hymns in an “idle moment” (Psalter Hymnal Handbook). Of all her hymn texts and poems, this is the only one still sung. Almost every modern hymnal contains the same three verses, but those verses have all changed over time. Today’s second verse is made up of the original second half of verse two, and the first half of the original verse three. Her text mainly relates the events of Christ’s triumphant entry into Jerusalem, but it also alludes to Mark 10:13-16, where Jesus welcomes the little children to come to Him, pointing more starkly to the kind of King that Jesus was and is. Almost across the board, Threlfall’s text is set to the much-loved tune ELLACOMBE. This tune was first written for the Duke of Wurtemberg and published in a chapel hymnal in 1784. 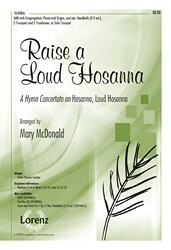 It’s now the accompanying tune for a number of hymns, but is most often sung with “Hosanna, Loud Hosanna.” This is a simple song to teach children for a processional, and to sing in harmony. 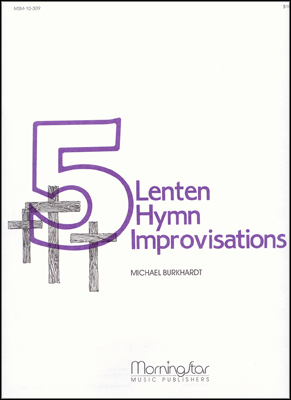 Since this hymn is almost always sung on Palm Sunday, one option that might mix things up is to use the tune ST. THEODULPH, the tune for “All Glory, Laud, and Honor.” Both of these hymns are often sung on Palm Sunday; if you sing one at the beginning and one at the end of the service, using the same tune creates nice bookends for your time of worship. This Palm Sunday hymn is fitting both as a processional and as a hymn of response to the Gospel reading. 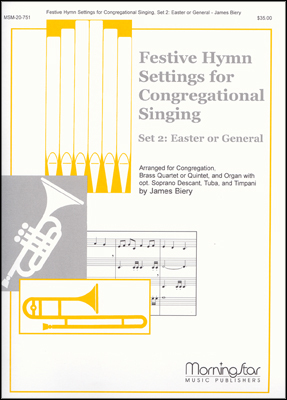 If used as a processional, it would be difficult to have the children sing and walk with palm branches at the same time, but if it’s sung at a different point in the service, consider having a children’s choir sing either the entire hymn or the first verse with the congregation coming in on verse two. Again, note the depth of the message in Threlfall’s hymn. By alluding to the story of Jesus welcoming the little children, she both demonstrates what kind of King Jesus is, and what kind of worship we ought to bring before Him. Christ, who loves the helpless and the innocent, asks for our simple, undignified, joyful praise. Consider writing a prayer of confession that expresses our failure at humbling ourselves to the point of undignified love and worship, and asking Christ to give us hearts like those of children. You could then sing this hymn as a response of assurance and dedication. 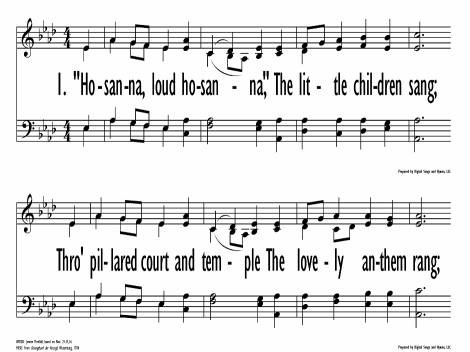 Display Title: Hosanna, loud hosanna First Line: Hosanna, loud hosanna Tune Title: ELLACOMBE Author: Jeannette Threlfall Date: 1992 Source: Sunshine and Shadow, 1873, alt.